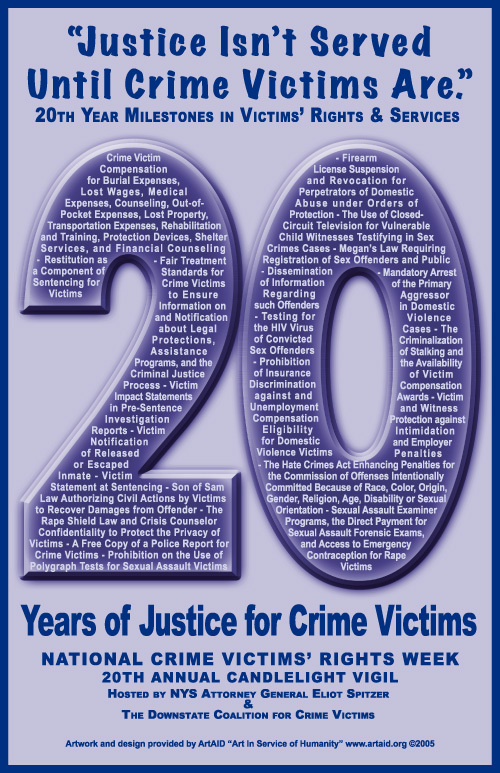 ArtAID Creates artwork for 20th Annual Candlelight Vigil for National Crime Victim's Week hosted by New York State Attorney General's Office. 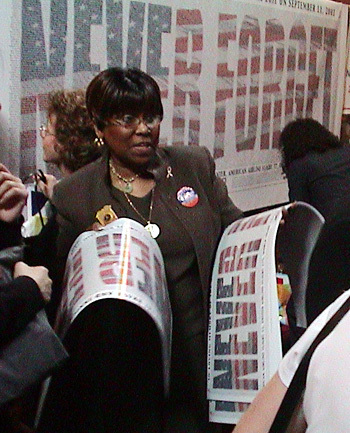 A staff member from the Attorney General's office helps distribute posters to family members during the event. Limited edition prints are available upon request.